How do I find more motivation? 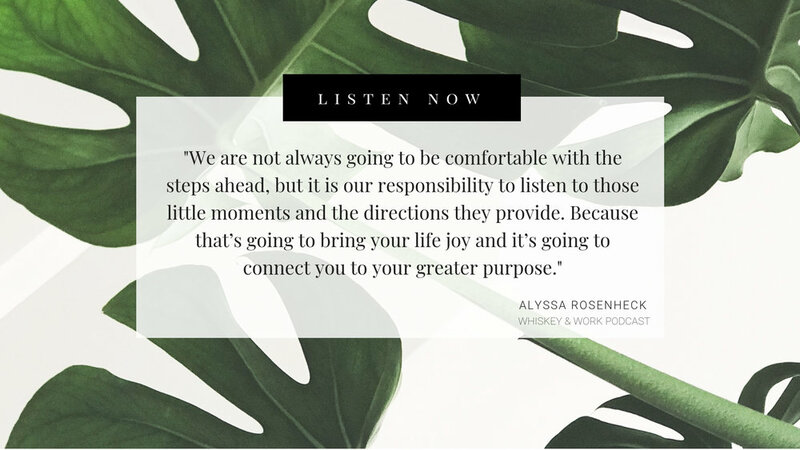 How do I find my purpose? Should I quit my job? 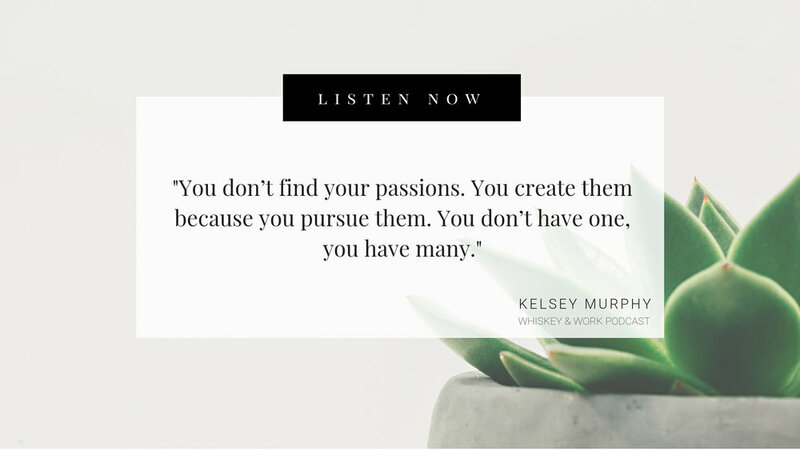 What’s my passion? Should I start my own business? 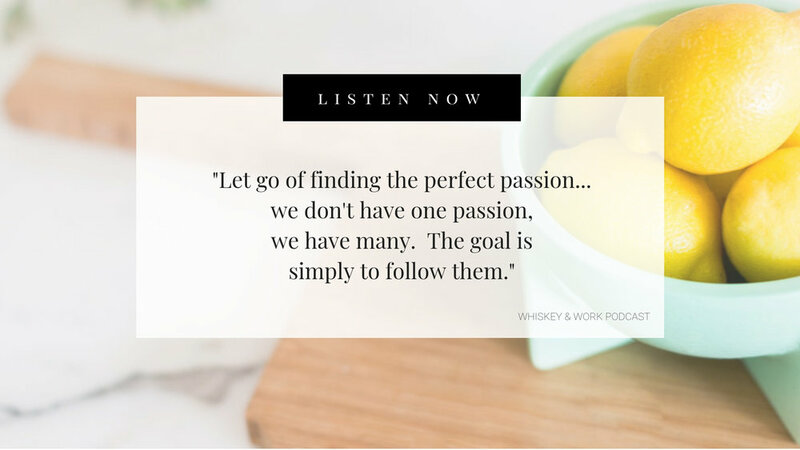 The Whiskey & Work Podcast gets to the root of all of these questions. 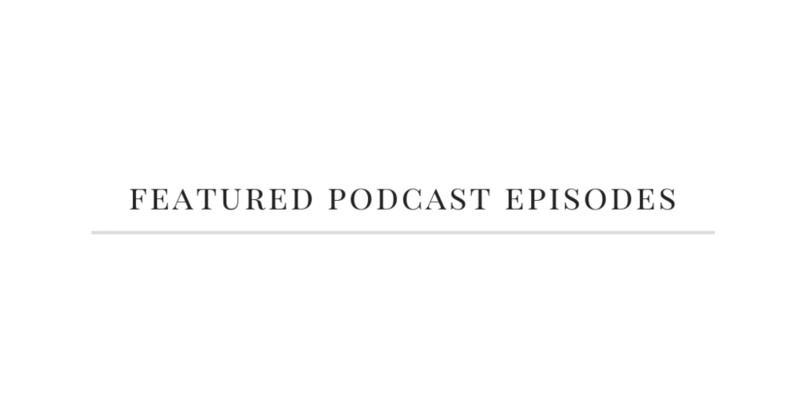 Each episode is refreshingly honest, comically entertaining, and deeply inspiring, leaving you with tangible takeaways. 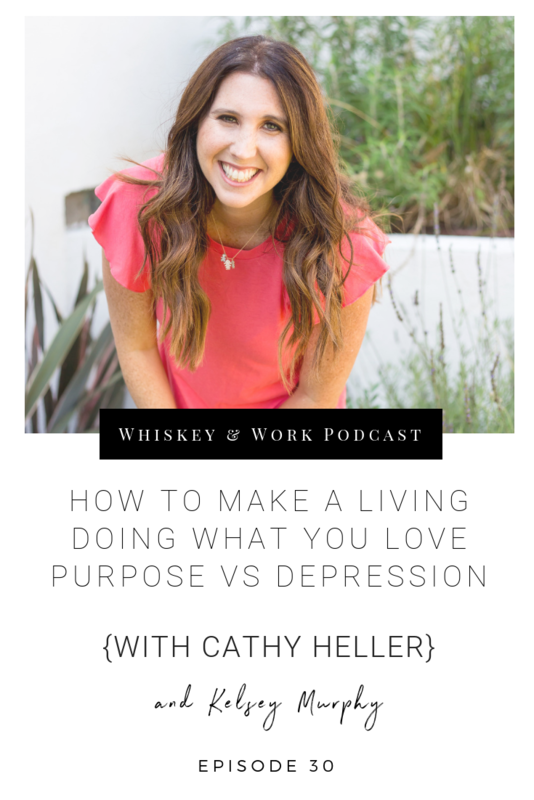 It covers motivation, goal setting, time management, habits, balance, 9 to 5 careers, and even starting your own business. You’ll learn from some of the most inspiring, successful people like Leo Babauta, a Zen master blogger who teaches over 2 million readers how to simplify their life and create better habits - and Kelly Leveque, celebrity nutritionist to Jessica Alba, Jennifer Garner, Molly Sims, author of Body Love, on her famous Fab 4 Smoothie that’ll help you rid yourself of food drama for good. 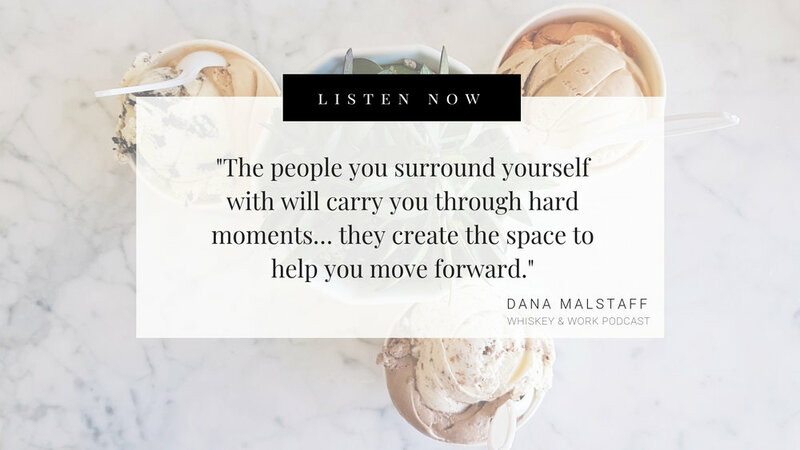 So sit back, pour yourself a cup of coffee (or something stronger) and join us. 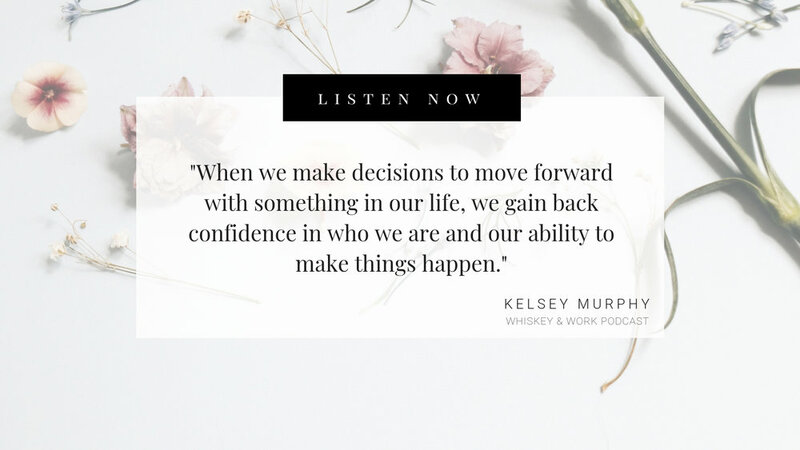 Kelsey Murphy is a Career Strategist, Certified Coach, and the founder of WhiskeyandWork.org. 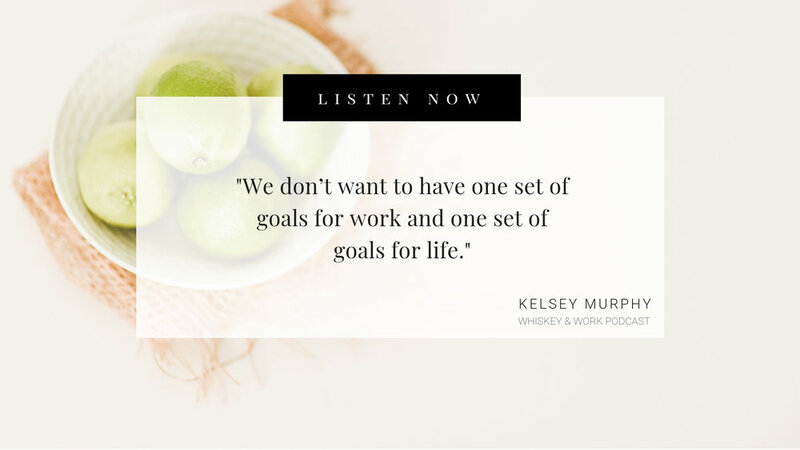 Prior to starting her own business, she worked in the Advertising industry as an Account Director with clients like Nintendo, Coca-Cola, Dasani, Go Pro, and Elizabeth Arden. 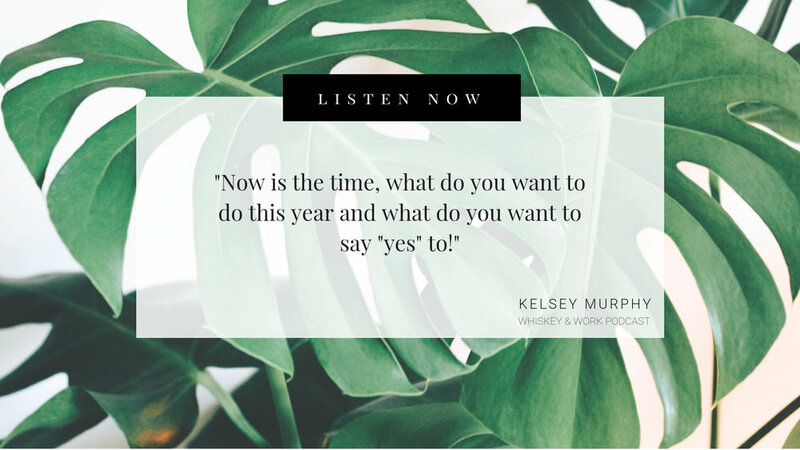 Today, Kelsey coaches people who want to feel different at work—more purposeful, more lit up, more satisfied, more excited to head into the office. 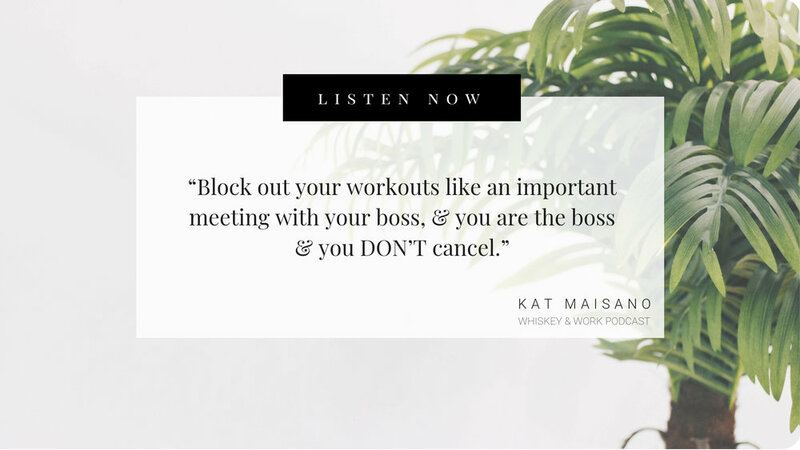 Her current clients include soul searching employees of places like Twitter, Facebook, Google, Tom’s Shoes, Glassdoor, and move. Come by and say hello!